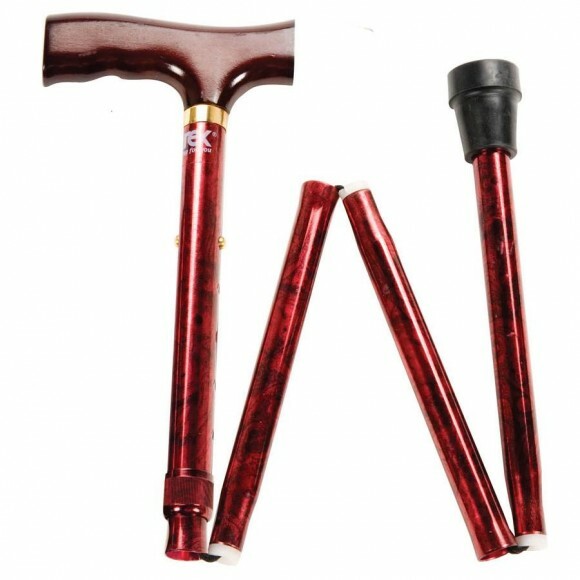 Today women’s canes are attractive and stylish and offer an appearance of sophistication to the lady who needs a walking cane. 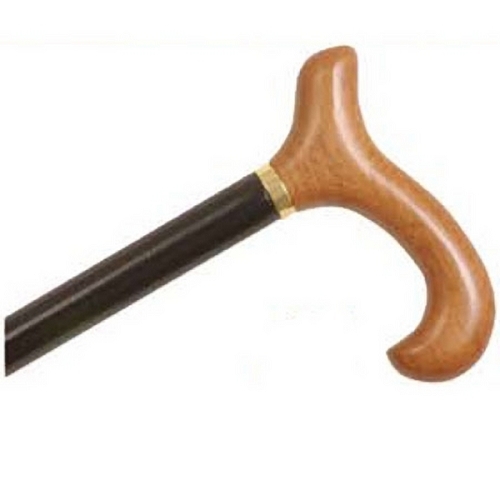 A cane designed for a lady will accent most wardrobes including casual, business or professional attire. 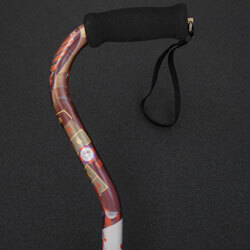 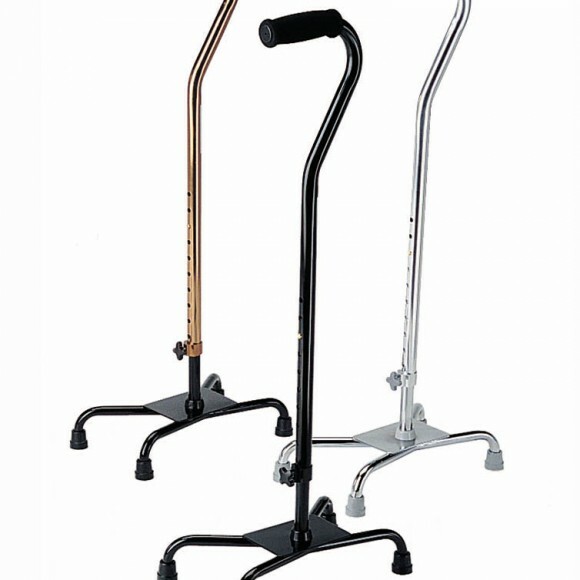 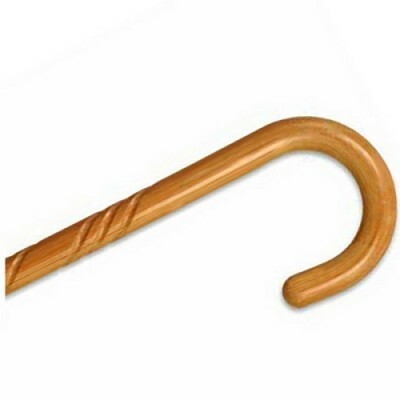 Women’s canes come in a variety of styles to choose from including elegant woods or combinations of metal and wood. 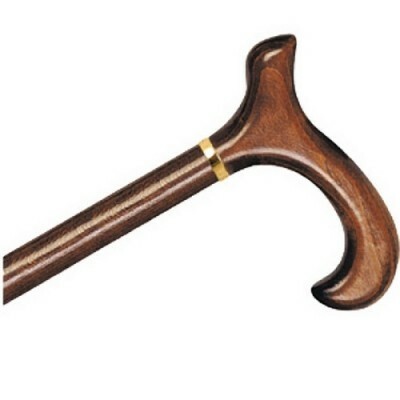 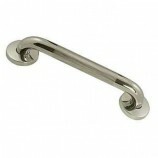 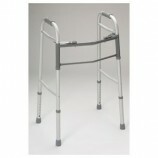 As you browse through the selection of canes, find a cane that meets your personality. 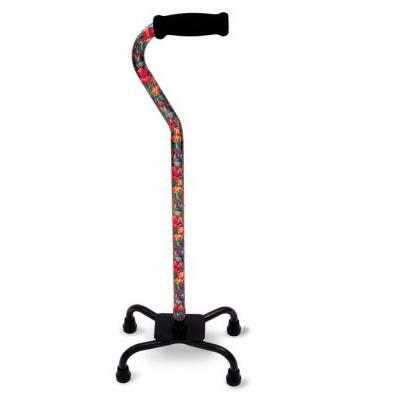 Things to consider are canes with a delightful appearance including fancy designs such as colorful floral painted canes or elegant styled wooden or metal handles. 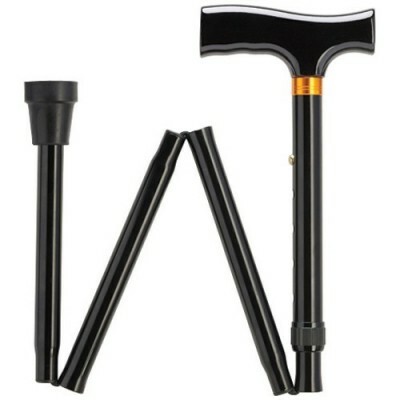 Women canes come in both folding and non-folding styles. 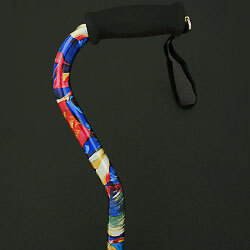 Many women prefer to have a collection of canes to suit their moods as well as their wardrobe. 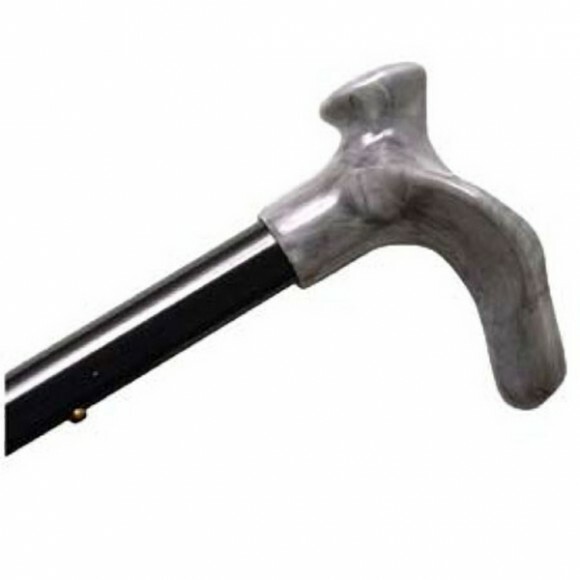 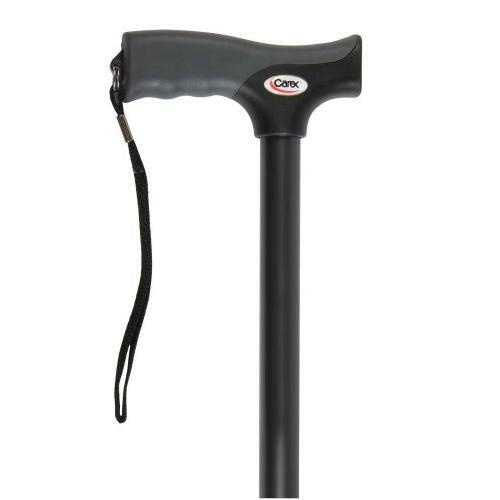 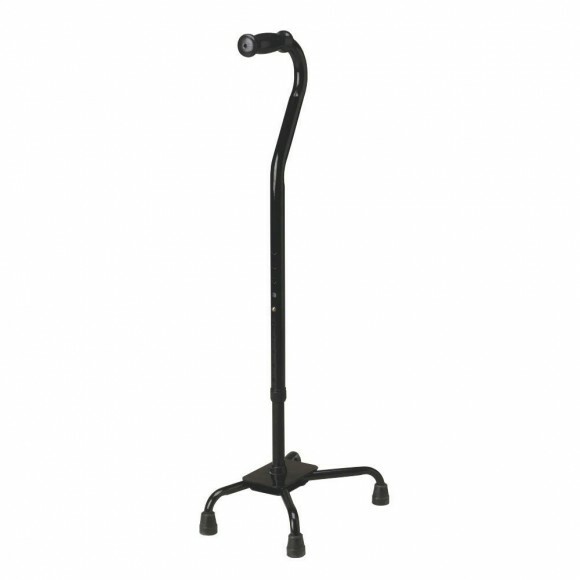 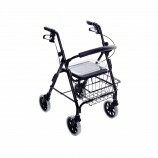 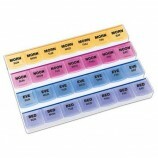 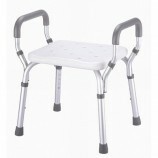 When you order a woman’s walking cane from Careway Wellness Center, you will not only that offers safety and dependability while walking, but you will have a cane that will last for years.